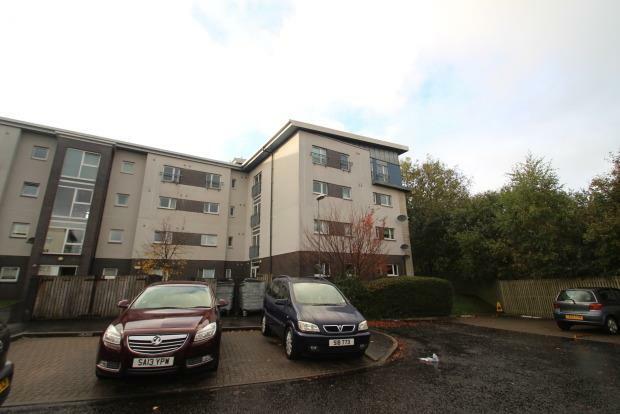 Impressive apartment in "The Junction" development, located in Pollokshields area of Glasgow. This well maintained property comprises of an entrance hallway leading to a spacious lounge with contemporary open plan fitted kitchen. There is a generous sized double bedroom with ample storage space and a second room that could be ideally utilized as a study plus a modern family bathroom. Further benefits include secure entry, gas central heating, double glazing and private parking. The Junction is located within 5 minutes walking distance from Shields Road Underground Station and also a 5 minutes drive into Glasgow City Centre, with quick access to M8, M74 & M77 Motorways. Various local amenities and shops available are within walking distance.